Take a look at this 1992 Porsche 968 here on eBay bidding for $11,700 reserve-not-met with auction ending Tuesday at 4:08PM PST. 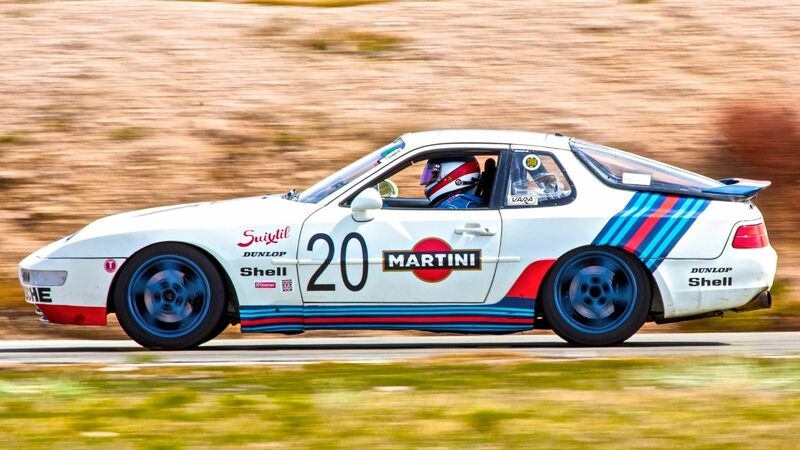 Fast, Reliable, Competitive very rare Porsche 968 race car. Recent C-Production win at Willow Springs VARA/SVRA High Dessert Challenge. No expense spared in creating this wonderful car. Estimated build $70,000. Race history includes SVRA races at Mid Ohio, Watkins Glen, Indianapolis Motor Speedway, VARA Spring Mountain and Willow Springs. Eligible SCCA, NASA, SVRA, VARA or track day car. Blueprinted and dynoed, fully custom normally aspirated 3.0 liter 4 cylinder, water-cooled Porsche motor. 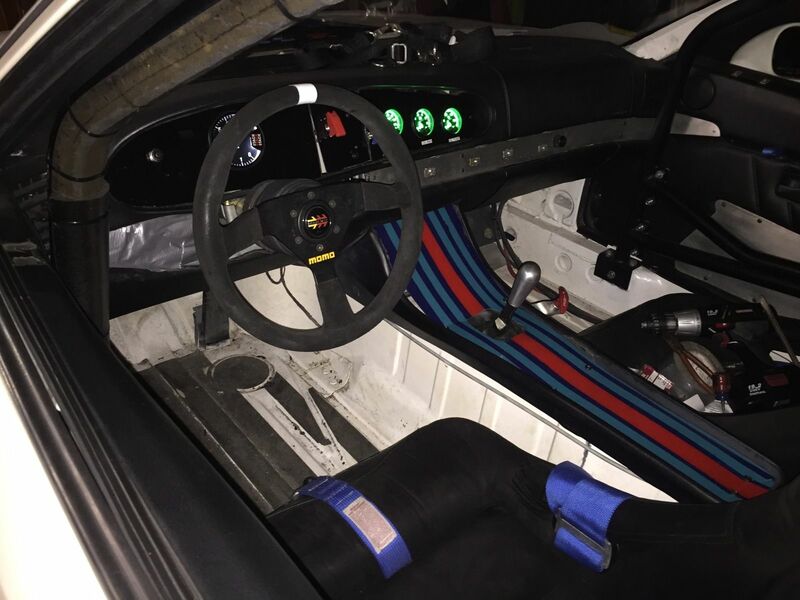 Full Roll cage, very stiff, incredibly balanced and very drivable. New custom dash with State-of-the-art Stack Clubman Gauges. ATL Fuel Cell, Haylon Fire Suppression system, Race-Technology GPS Data, Lexan windows all the way around. 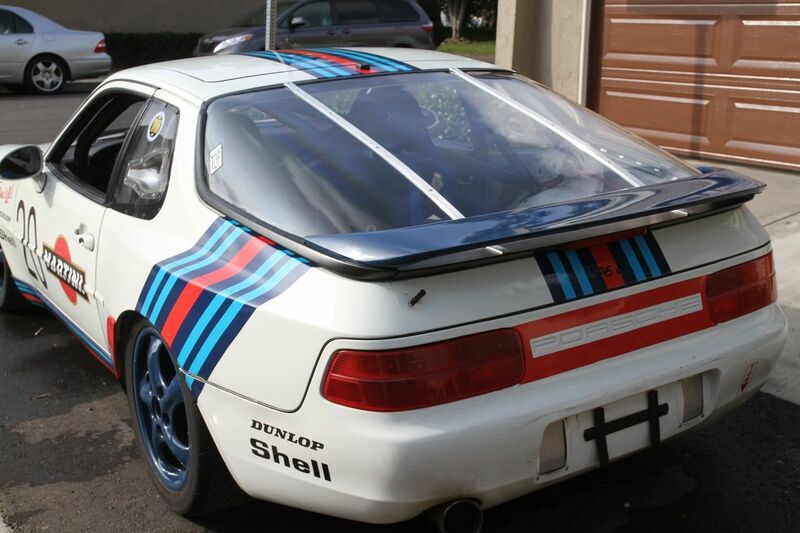 Buy this terrific car for less that the price of its parts alone! message me for complete build sheet. The price on this car seems a little too good to be true. You won't even need financing to afford a beauty like this. There has to be something wrong with it if not why would it be going at such an amazing deal!